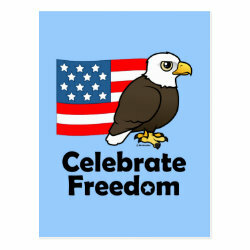 A Birdorable cute Bald Eagle backed by an American Flag. 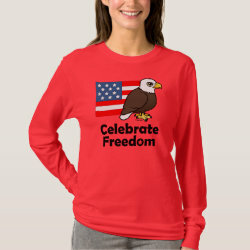 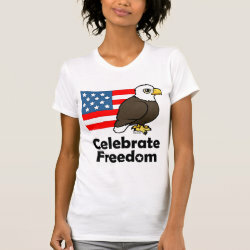 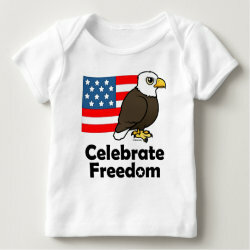 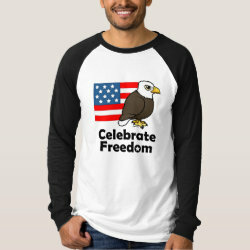 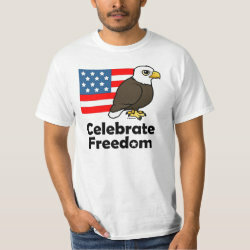 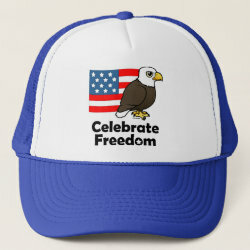 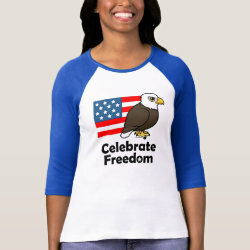 This is a great design for July 4th, Memorial Day, Armed Services supporters, Veterans and patriots. 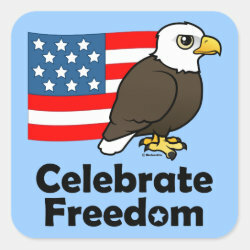 The Bald Eagle is a symbol of the United States, majestic and proud. 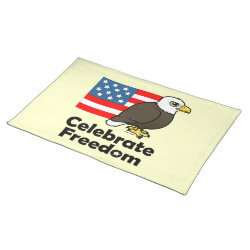 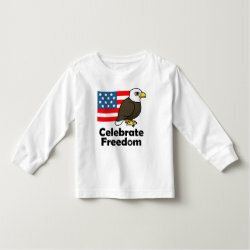 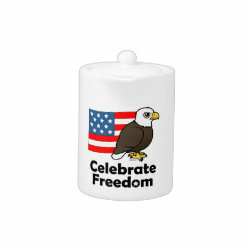 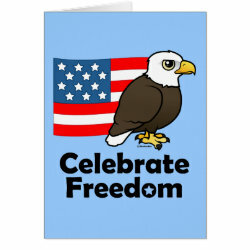 Celebrate Freedom Placemat 20" x 14"